M.E.A.D. 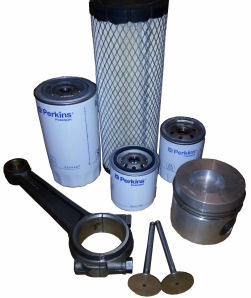 PLANT are a stock holder of parts to fit a wide range of Perkins engines, both new & old. 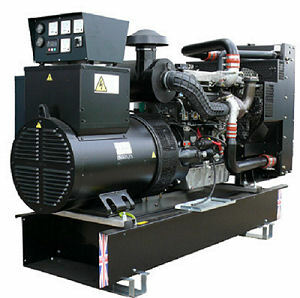 Also available are new or reconditioned full engines, short motors & long motors to suit all types of industrial stationary and mobile applications. Previous application examples include FG Wilson, JCB, Manitou, Terex, Thwaites, Bobcat, Carmix among many others. With access to Perkins and FG Wilson parts at extremely competitive prices we are confident that if you offer us the chance to quote we will save you money.